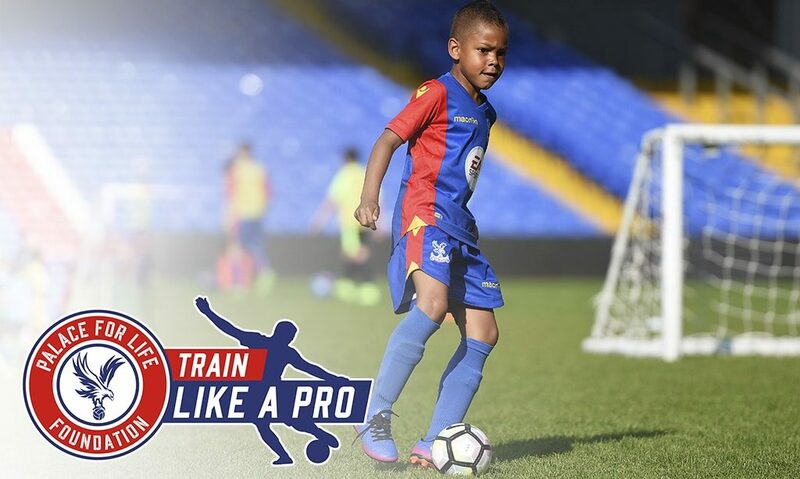 Palace for Life Foundation’s Soccer Schools have undergone an exciting revamp, with extended hours and a mixture of practical sessions and interactive workshops to help young players Train Like a Pro during the school holidays. The new courses will run across south London and Kent for 5-12-year-olds starting from 23 July 2018 and you can BOOK HERE. Soccer Schools will include a range of features that have been designed by experienced Palace coaches to give youngsters a sense of what it is like to train like as a professional footballer. 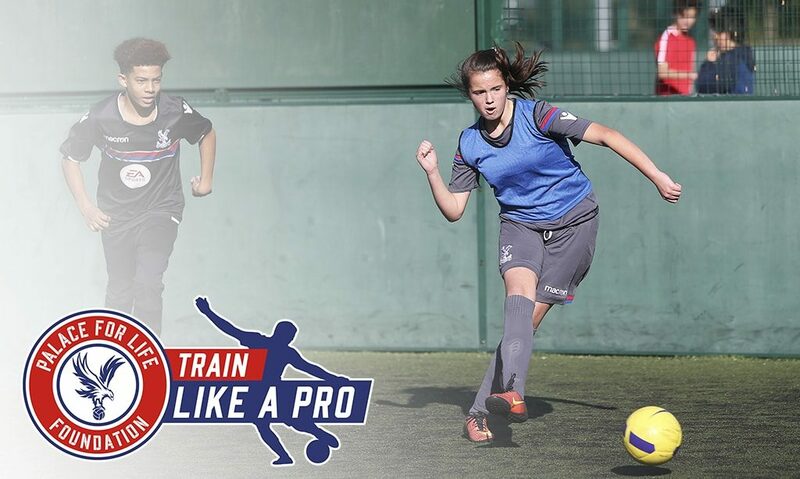 Palace for Life Foundation Sports Development Manager Rob Perrett said: “We know that young players look up to the professionals at Palace so we wanted to create an experience that allows them to Train Like a Pro. Our Soccer Schools will help youngsters work on every aspect of their game to ensure they become the best player they can be. The Foundation, the official charity of Crystal Palace FC, has been running football courses for aspiring young players for over 25 years and all coaches are FA-licensed, DBS-checked and have first aid and safeguarding qualifications. Players who attend Palace for Life Foundation Soccer Schools will have the chance to progress to Elite Development Centres, where they will be able to join the Elite Player Pathway which leads into the Crystal Palace Academy for players who show the potential to progress. 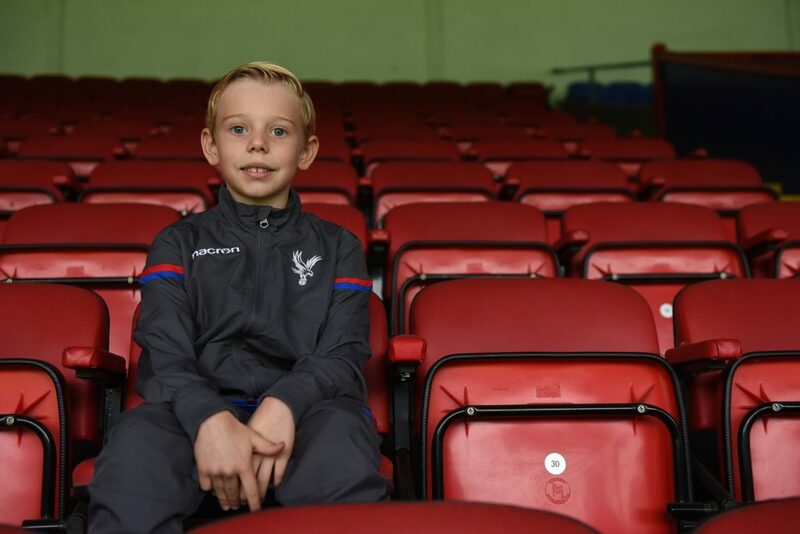 So far there have been eight players who have taken this route into the CPFC Academy, including Charlie, who joined the U9s as a goalkeeper in 2017 after attending a Foundation course. Eight-year-old Charlie was playing outfield until a Foundation coach identified his potential as a keeper, encouraging him to try it out and his talent quickly shone through. “When he was five we took him to some holiday clubs at the Foundation and he met a coach who was just amazing with him and really helped him come on,” said Charlie’s mum. Early Bird Offer – do not miss out on the chance to get 20% off all Soccer School bookings made before 20 June 2018. Use voucher code ‘earlybird’ to receive your discount.